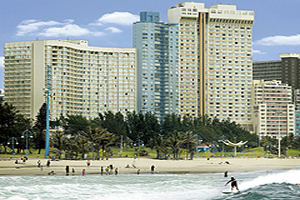 The 32-storey Southern Sun North Beach hotel is undergoing a R52-million refurbishment programme, including an upgrade of its conference facilities. Rooms, bathrooms and lifts in the 285-room property are also being replaced and a new fitness centre is being added. The conference facilities cater for up to 200. Refurbishments are expected to be completed in September.